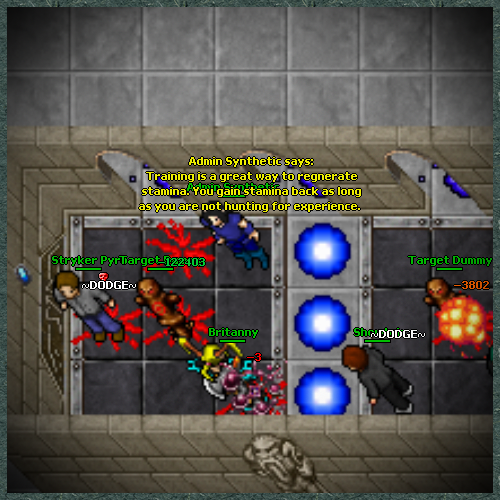 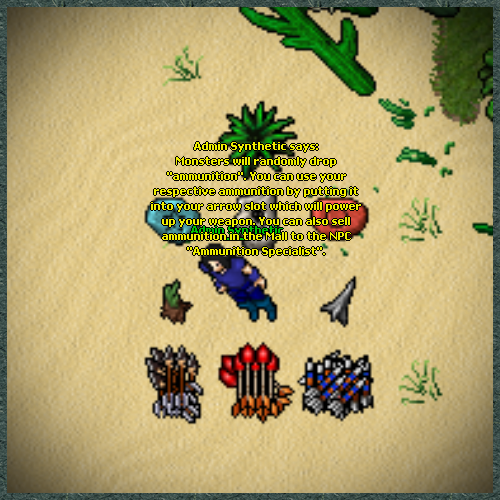 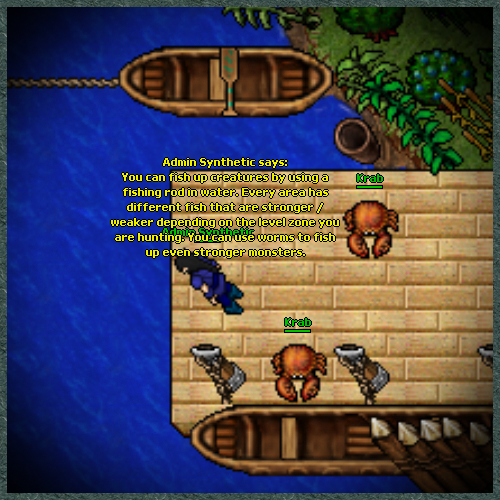 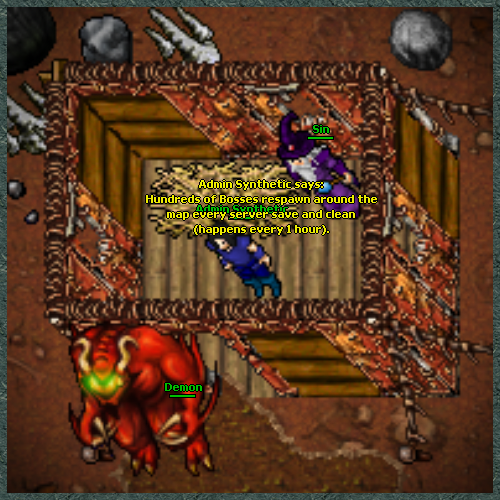 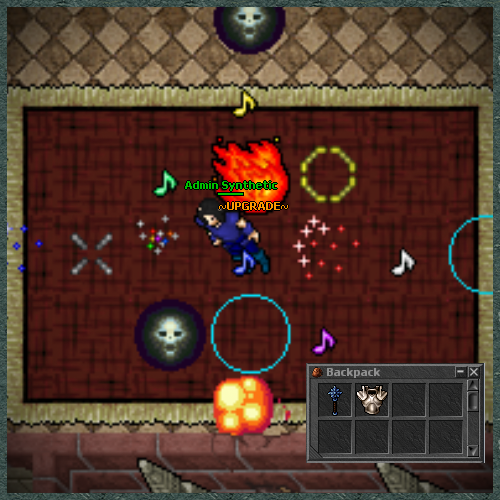 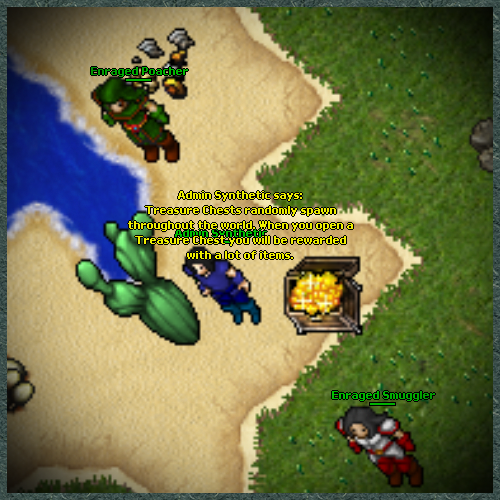 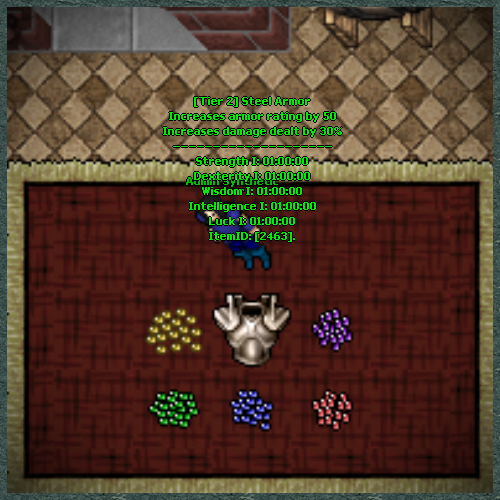 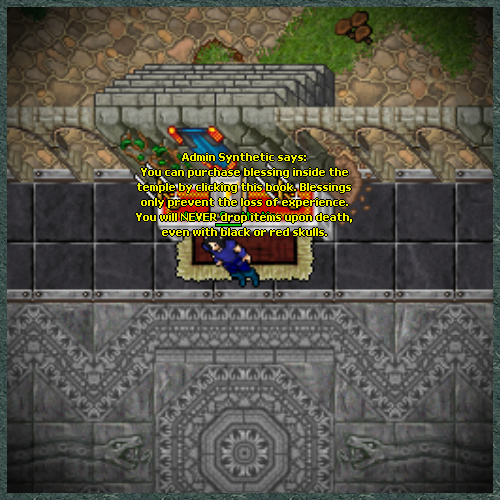 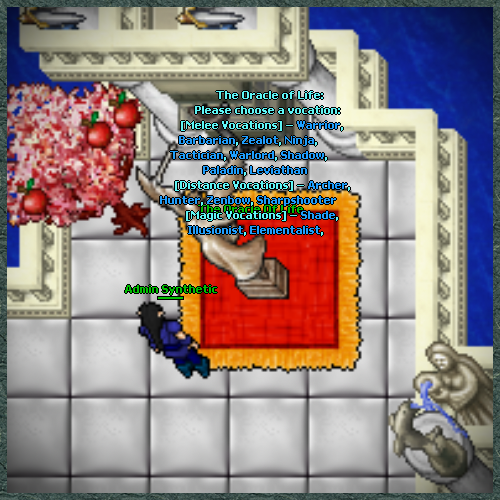 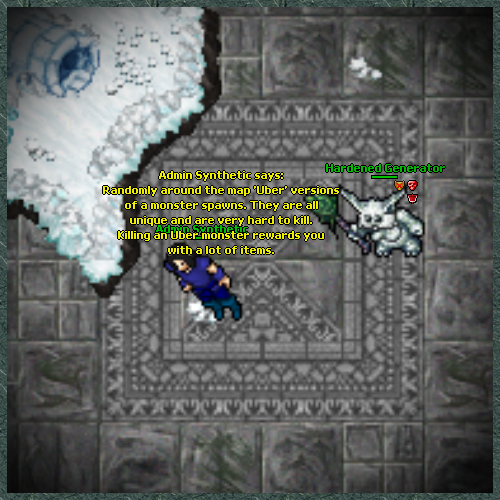 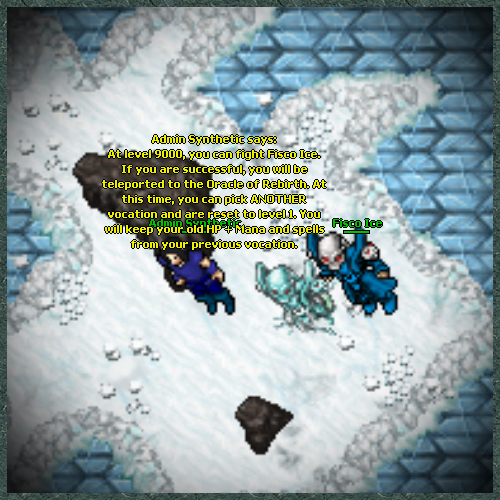 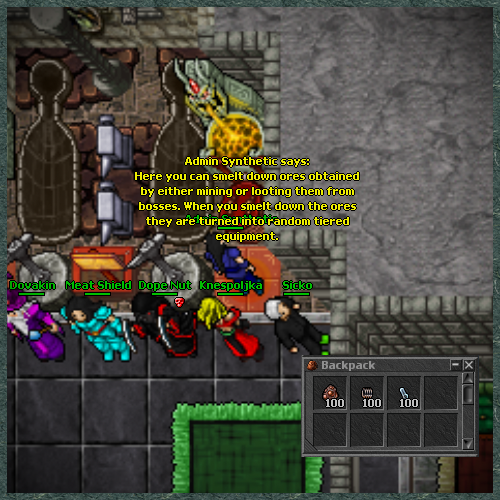 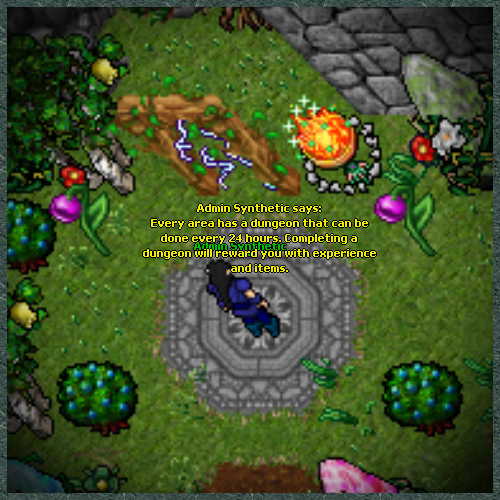 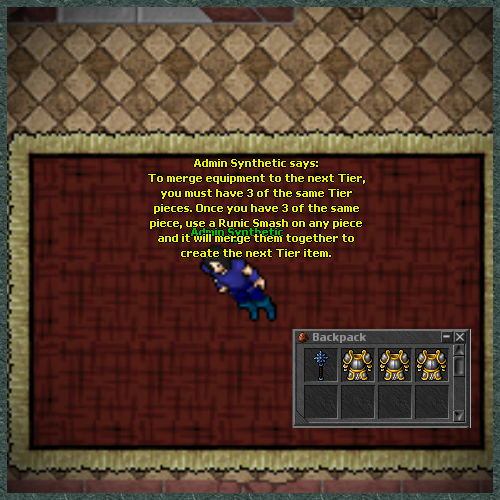 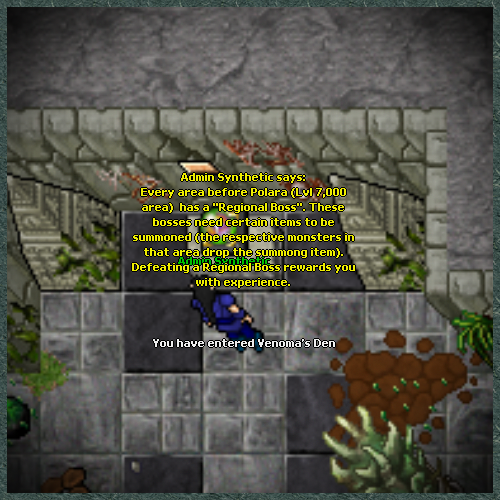 DeathZot is a fast paced RPG server that has many custom features. 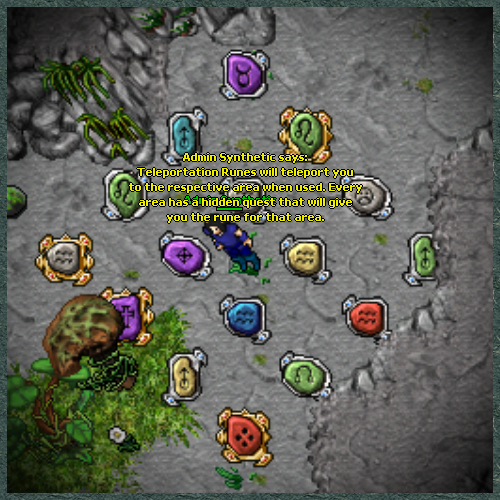 Some of the features that makes DeathZot so exciting are the custom vocations, spells, equipment, merging system, enchanting system, raids, bosses and dungeons. 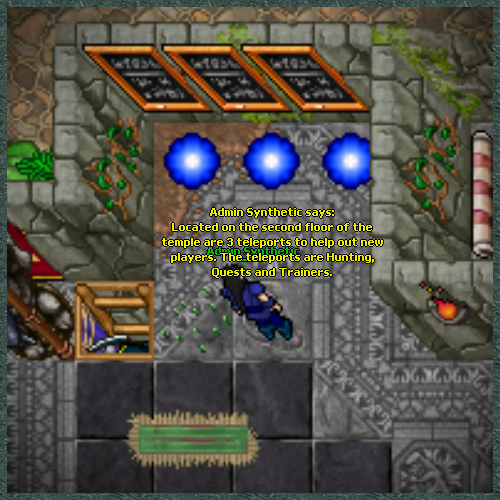 DeathZot currently has 22 custom vocations. 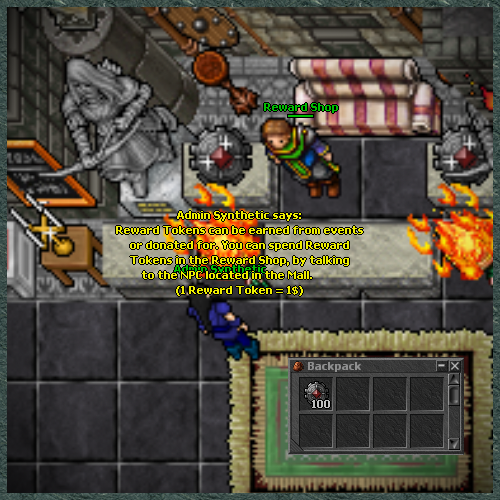 You can buy a Runic Smash in the mall or get it inside the Quest Room. 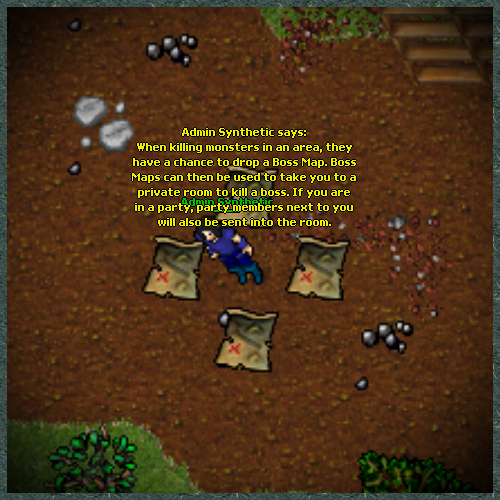 Gems can be added to your equipment to temporarily enchant them with bonuses.